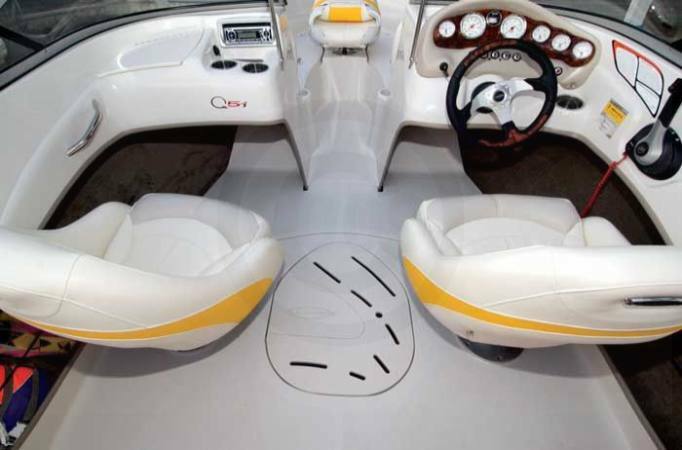 Used 2009 Tahoe Q5i fishing package. 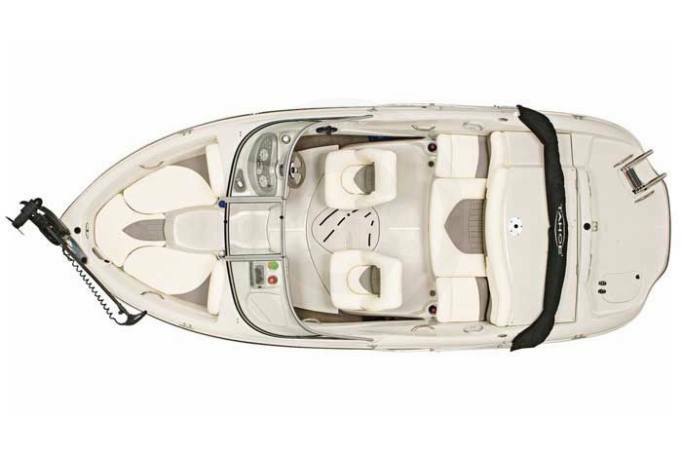 This is a clean little 19.5' bowrider that is perfect for getting out on the water with family or friends. 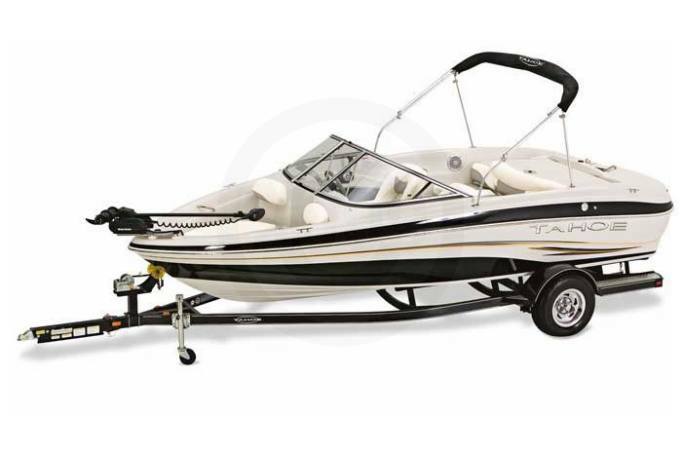 Powered by a Mercruiser 4.3L 190hp. 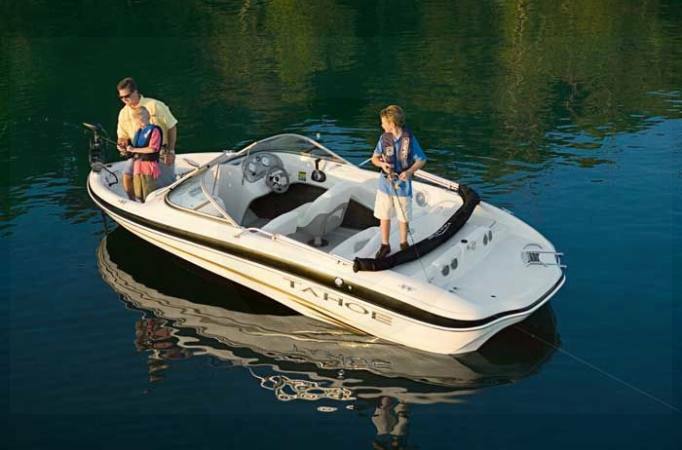 The versatile TAHOE® Q5i SKI and FISH is one easy-to-trailer sterndrive runabout designed for all-out family fun. 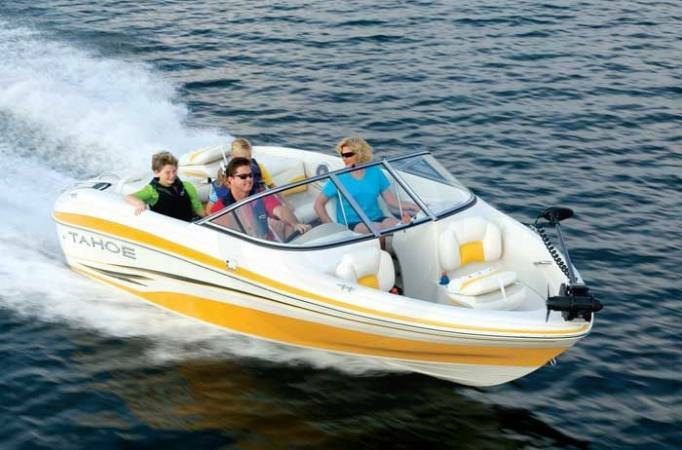 This classic, luxury runabout is packed with upscale featues for skiing and fishing to everything in-between. Weight w/ Engine (approx. ): 2722 Lbs.